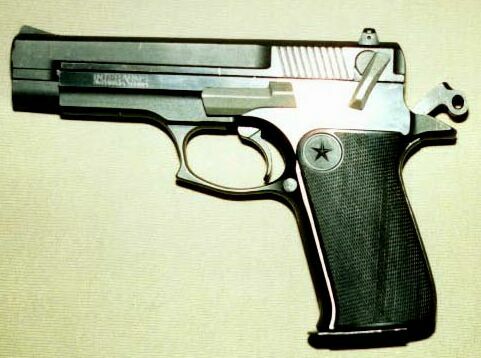 Evolved from the M28, the M30 is an improvement and offers 15 rounds of 9mm. It's heavy, but being a military pistol, should have a long life. In service with the Spanish Army, Navy, Marines and Air Force, the Guardia Civil, the National Police and others.